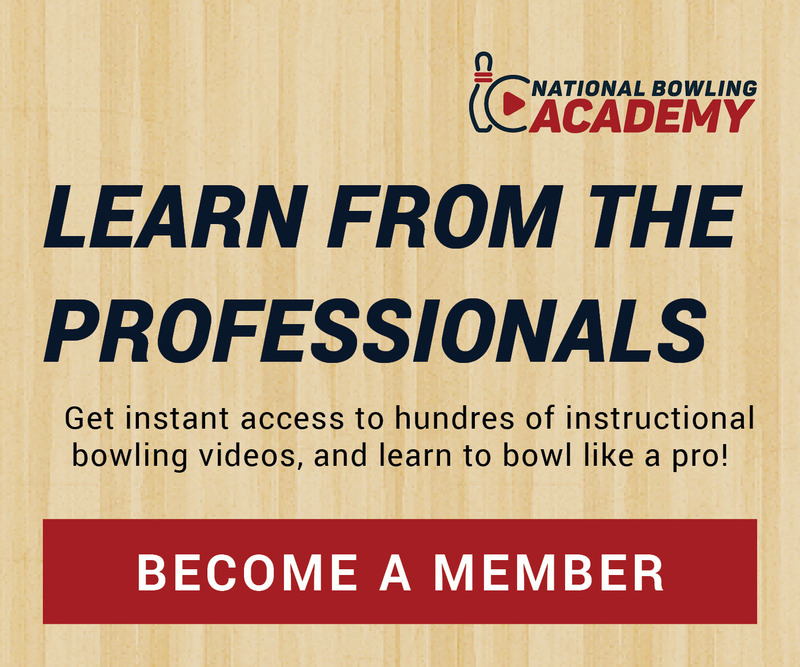 National Bowling Academy is your go-to online resource for bowling instruction, ideas, and information – a community where dedicated bowlers can come together to engage with their passion, learn how to bowl better, and increase their averages. At National Bowling Academy, we know that bowling is so much more than a sport for you – it’s a passion. 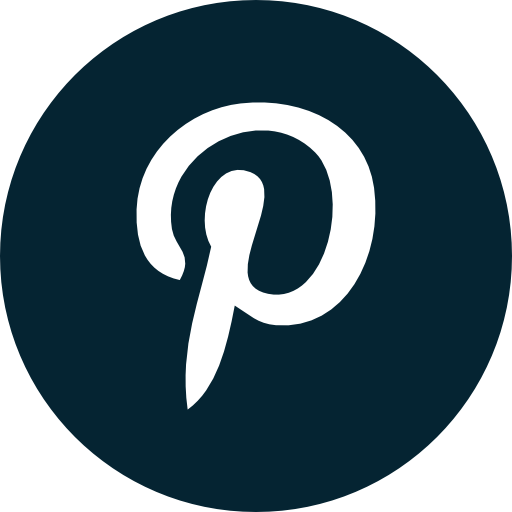 We want to be your favorite place where you can feed that passion by learning new techniques, getting inspiring new ideas, and connecting with other bowlers who feel the same way as you. Our main goal is to help you become a better bowler, and we teach through video. Our instructional bowling videos are taught by friendly, talented experts who take the time to walk you through the techniques and demonstrations, providing helpful tips and ideas along the way. 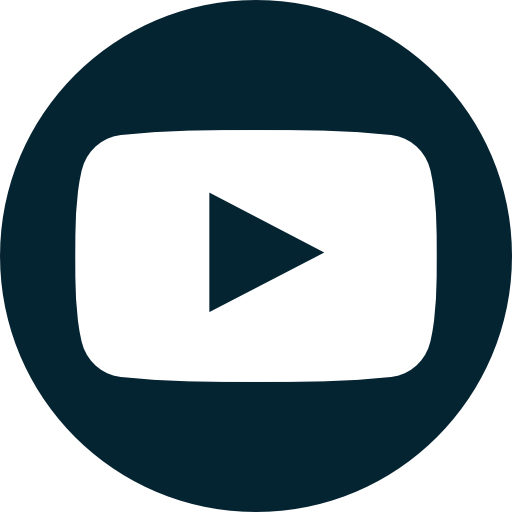 On the website you’ll find an entire library of bowling videos at your fingertips, plus brand new videos to enjoy throughout the month. You’ll also find videos on fitness, lane play, equipment, and lots more. 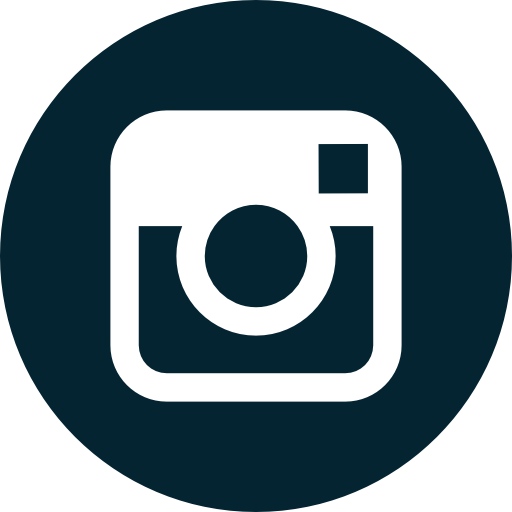 Make sure to follow our social media pages too – these are great places to ask questions, share your stories, and connect with your fellow bowlers. Whether you are looking for tips and advice to take your tournament experience to the next level or are new to the sport and eager to learn the fundamentals – we have everything you need. There are no prerequisites – any bowler of any skill level can sign up and join our community, and we hope you do.